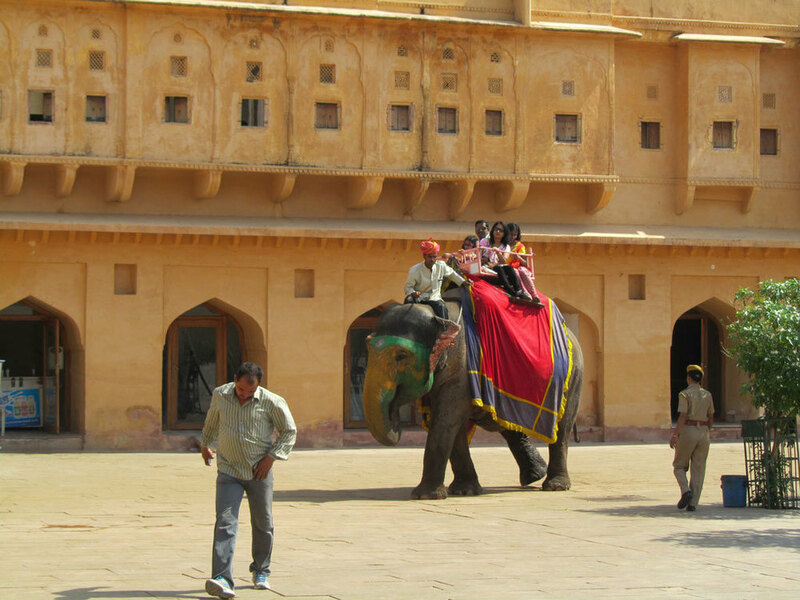 Basic information on Jaipur and Pushkar, the cities you'll visit on our tour of the Pushkar Camel Fair in Rajasthan. The Pushkar Fair is one of the world’s largest camel and cattle fairs. Held over five days between the Kartik Ekadashi to Kartik Poornima of the Hindu calendar, the fair is a vibrant display of local trade, culture, lifestyle, and history. On the days of the fair, the small town is abuzz as traders and tourists mill about, the former looking for the year’s best deal while the latter soak in the amazing atmosphere. The dates of the fair normally fall in the month of November, when the weather at Pushkar is pleasant and ideal for long days in the sun. 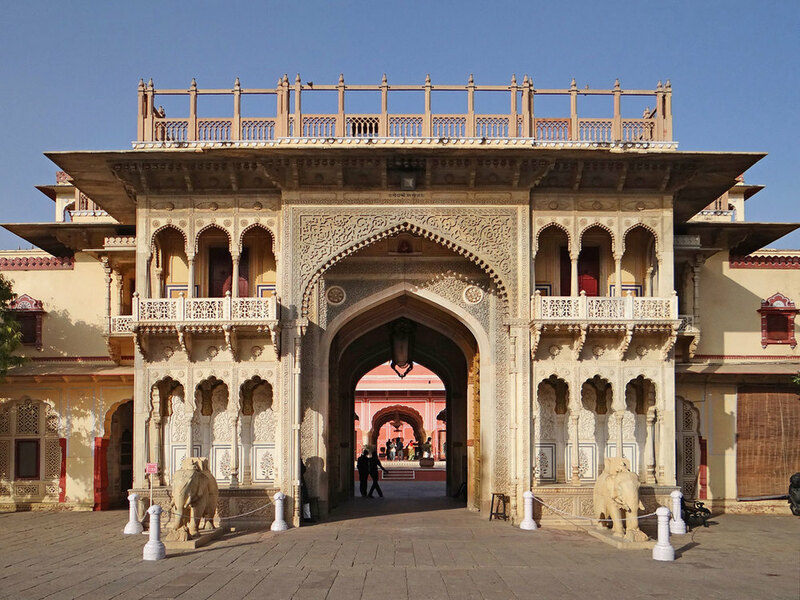 Try and book your accommodation at the specially arranged tourist villages, where tents are provided and named after the dances of Rajasthan. 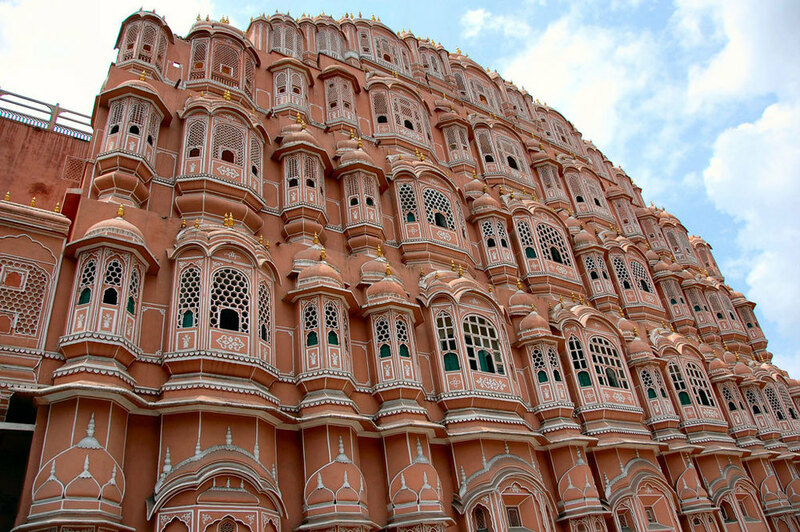 Here's the low-down on Jaipur, the first city you'll visit on this tour, followed by Pushkar. PUSHKAR the Pushkar mela (Hindi for 'fair') is the most popular trade and craft fair in Rajasthan. 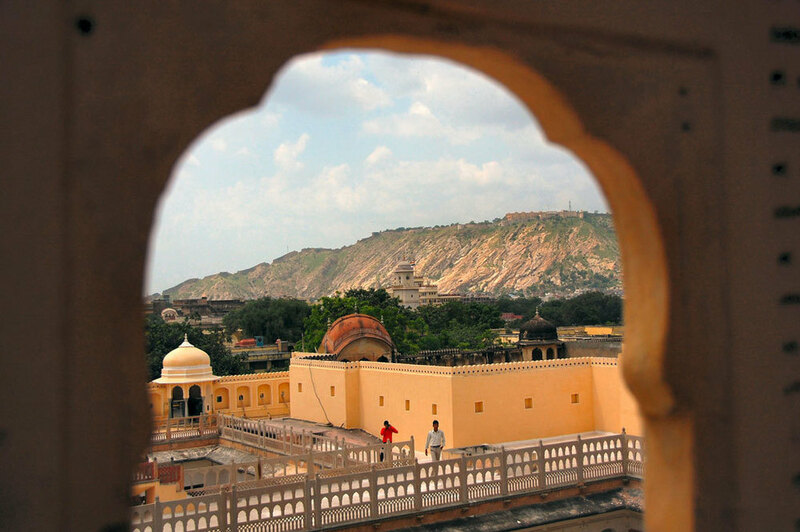 The lure of enchanting crafts and games against a backdrop of sand dunes and the Aravalli Hills is hard to resist for people looking for an authentic 'flavour of Rajasthan'. The sale of camel and other cattle, as well as horse and donkey races are the featured events. Conservative estimates say around 50,000 camels alone are brought to the fair, along with traders who sell local products like woolen blankets from Merta, bead necklaces from Nagaur, textiles printed in Ajmer and Jodhpur and brass-ware from Jodhpur and Jaipur. Other exciting events are a tug-of-war between the womenfolk and other traditional games like matka phod or moustache competitions. Saddles, ropes and assorted household items are on sale. The fair is a gala occasion full of colour, music and dance, with songs echoing in the desert land. 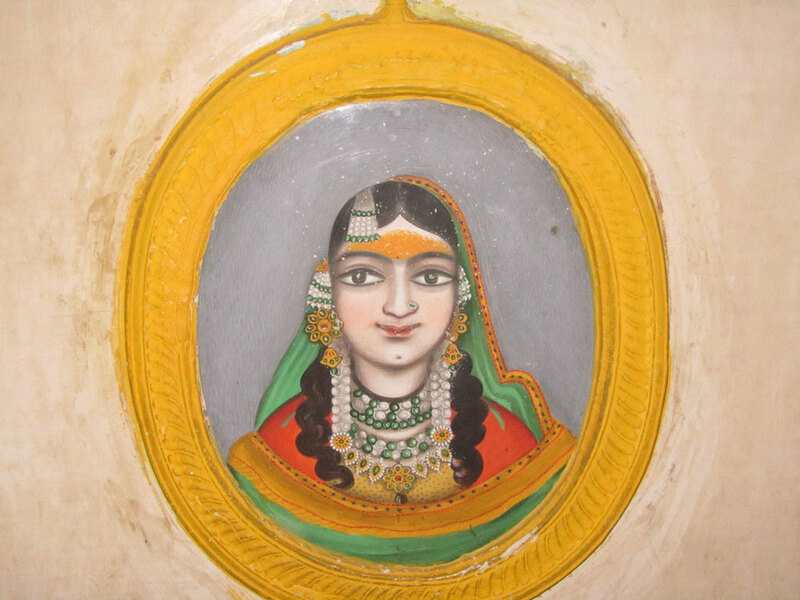 Cultural shows and exhibitions are organised, along with movies on Rajasthan's history. 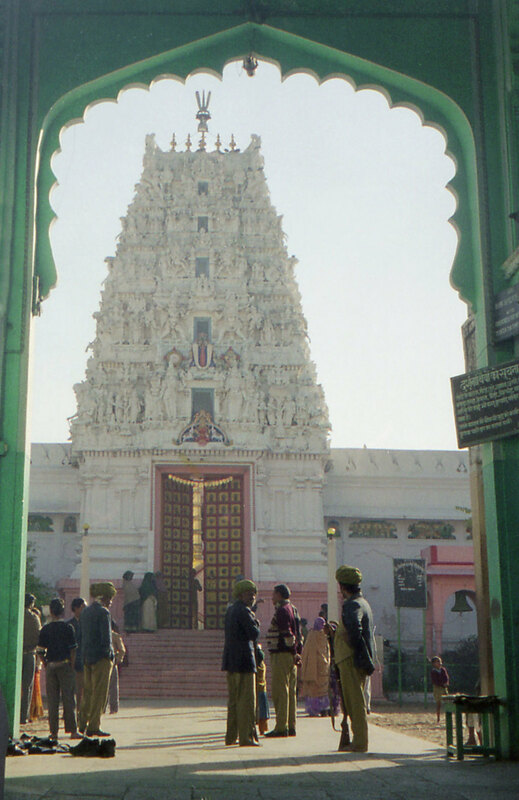 The Brahma temple at Pushkar is one of very few temples dedicated to Lord Brahma anywhere in the world, and it's an important pilgrimage site for Hindus. According to Hindu belief, Brahma is the creator of the universe and is part of the holy trinity of Hinduism with Vishnu the preserver and Shiva the destroyer. 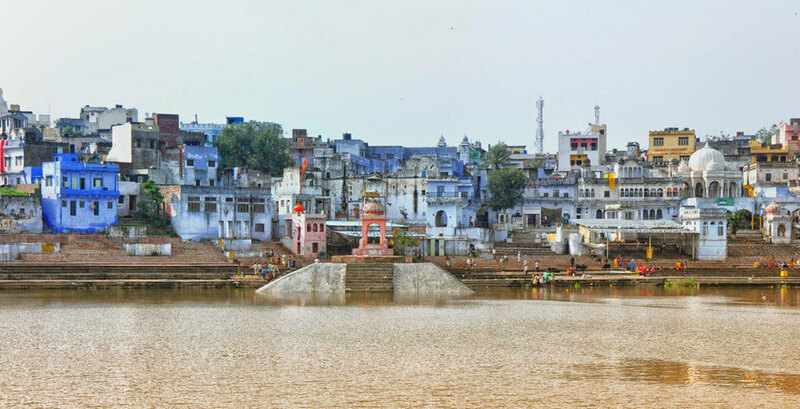 The Pushkar lake is also one of the holiest lakes of India. 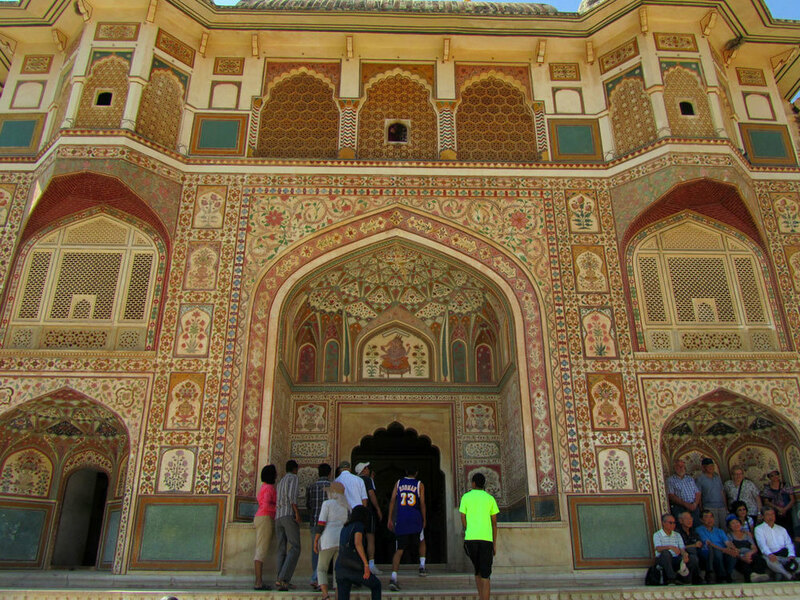 It's surrounded by ghats and a number of temples.